Making model airplanes requires a tremendous attention to detail. Your creation will be unique as you assemble, paint and display your model. You can keep your collection, give them away as gifts or sell for profit. Learn tips from Will Kalif of StormtheCastle.com, on putting together a model of a military airplane. Are you just getting started or are you an expert? 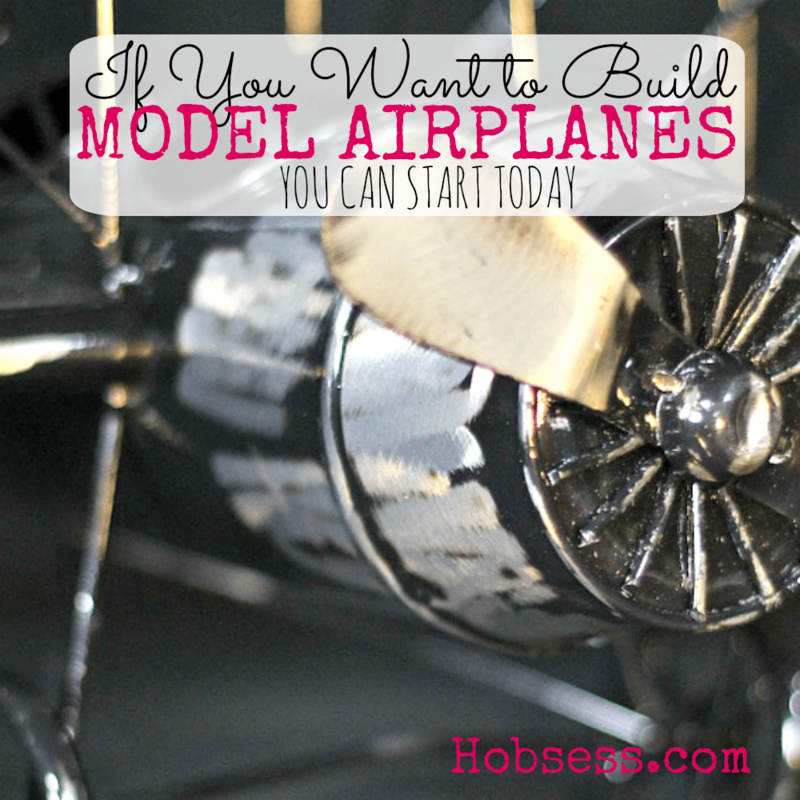 Get involved with others who share your interest and/or passion in making model airplanes. Join the Academy of Model Aeronautics! Go to this Model Airplanes Board, click “Follow Board” and then help us make this the best board on Pinterest! Follow Hobsess (Rev Crouse)’s board Model Airplanes (LEISURE) on Pinterest.